Rita Maria Faccia coming from Verona and today lives in Rimini. She has been studying the Universe of Numbers for many years. 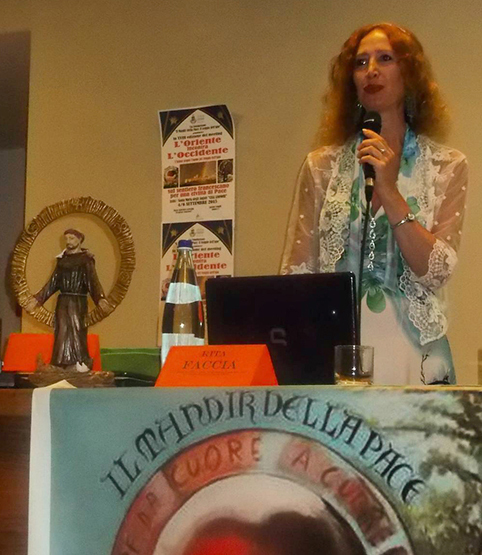 She is a researcher, messenger, consultant and writer of Pythagorean Numerology. This ancient discipline focuses on the analysis of the numbers of the date of birth from a transcendent and metaphysical point of view, leading us to a deeper knowledge of ourselves and making us seize the kairos - the right moment – in our daily life and for our big achievements. 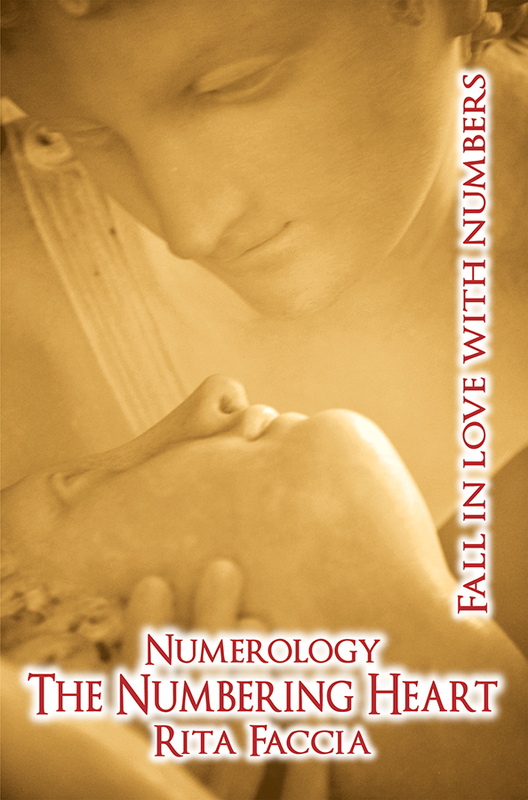 Thanks to Numerology, which gives answers and joy, Rita Faccia found her life purpose. She communicates this benefit to others through the analysis of numbers, in the personal sphere, in the town-house-work environment and in the events that surround us. 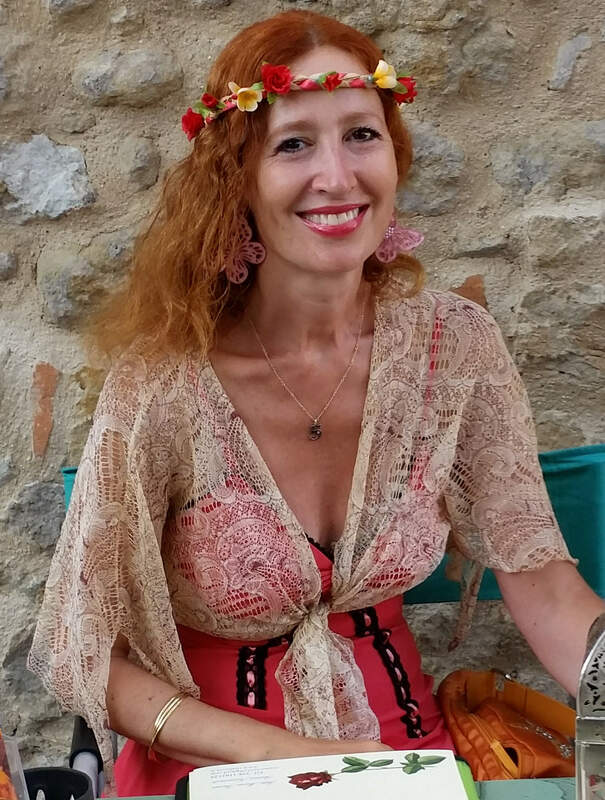 She passes on the enlightening message of Numerology at conferences, conventions, courses, and individual consultations. Moreover, she has written several articles and books on this topic. The numbers of your date of birth reveal your natural talents, your life path and your personal times of realization. Every number corresponds to an archetype: Pythagoras thought that the arche, i.e. the origin of all existing things, was the Number. Of course, by number he did not mean a figure for calculation, as we may think, but a symbol with a vast meaning and great spiritual energy. As Pythagoras, the father of Numerology connected with the human soul, said, not everybody is eligible for receiving and understanding this kind of teachings: only those who see with the eyes of their heart and an elevated mind. After all, our life stems from something that we cannot see nor touch: thought.